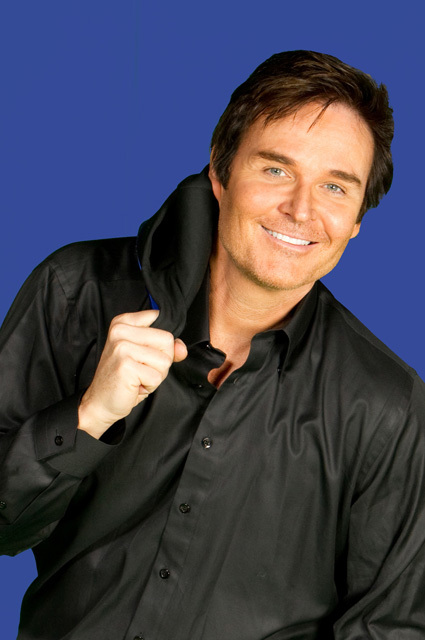 Tracta first earned international fame starring for eight years as “Thorne Forrester” on the hit daytime drama The Bold & the Beautiful on CBS. His musical talents manifested in that same role, with all of Jeff’s albums going triple platinum worldwide. He has performed in over 31 countries to soldout concerts in stadiums and arenas from Holland, Belgium, Switzerland, Finland, Italy, and Germany to India, South Africa, and Japan. Jeff made his Broadway debut starring as Danny Zuko in Tommy Tune’s revival of Grease at the Eugene O’Neill Theater. His award-winning comedy performance in Agency received rave reviews and won the Los Angeles Critics Choice Award. Tracta is a frequent guest on news and national talk shows and has been profiled on CNN, the Tonight Show, and Good Morning America.